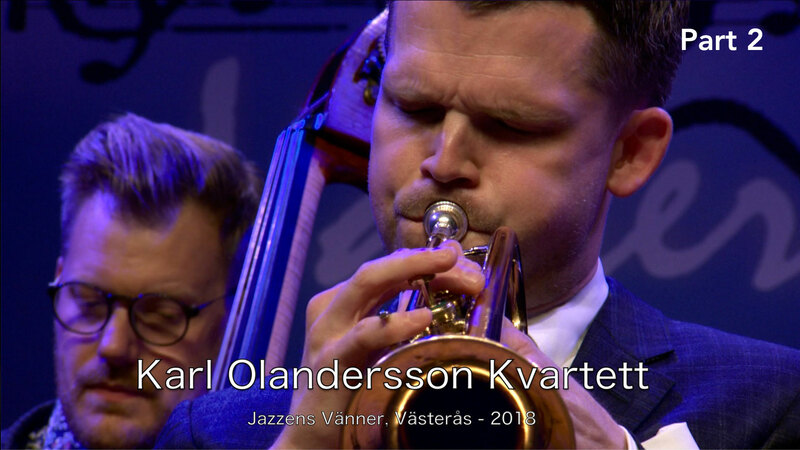 Performing tonight is one of Sweden’s greatest jazz trumpeter, Karl Olandersson, in company with his high-class music friends Magnus Hjort on piano, Martin Sjöstedt on bass and Daniel Fredriksson on drums. Together they create a wonderful musical show in a variety of captivating jazz-styles. Classical American tunes as well as a number of own compositions by Karl Olandersson. You will enjoy this!